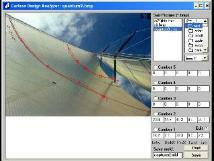 Carlson Design SailForm is a traditional broadseaming sail design program. Develop shape by camber, entry, and twist at 6 stations up the 3-sided or gaff sail. Click and drag seam positions. Flat radialing leaves all shape in large, intuitive horizontal broadseams. 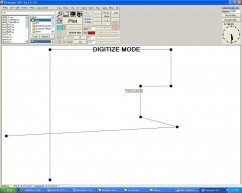 Create reinforcements, reef points, and batten pockets to be cut along with panels on your Carlson plotter/cutter. Mix and match size, molds, and panel layouts from any stored designs. 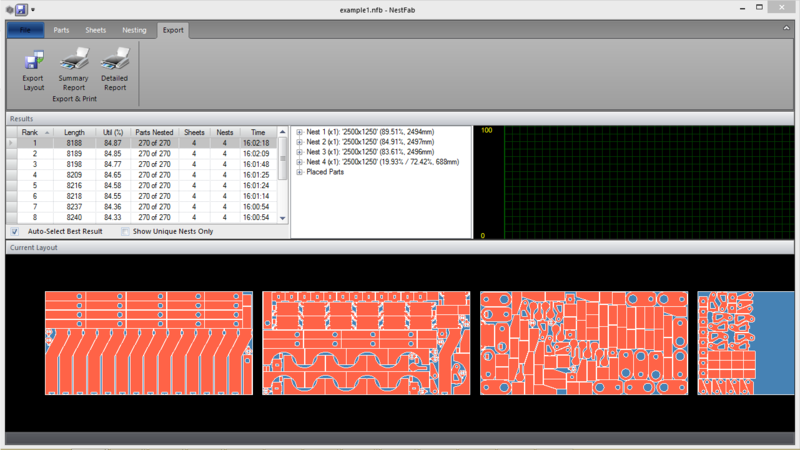 VRML 1.0 output.